Each of the Office of Water Quality’s four branches – Compliance, Enforcement, Permits, and Water Quality Planning – has different duties. 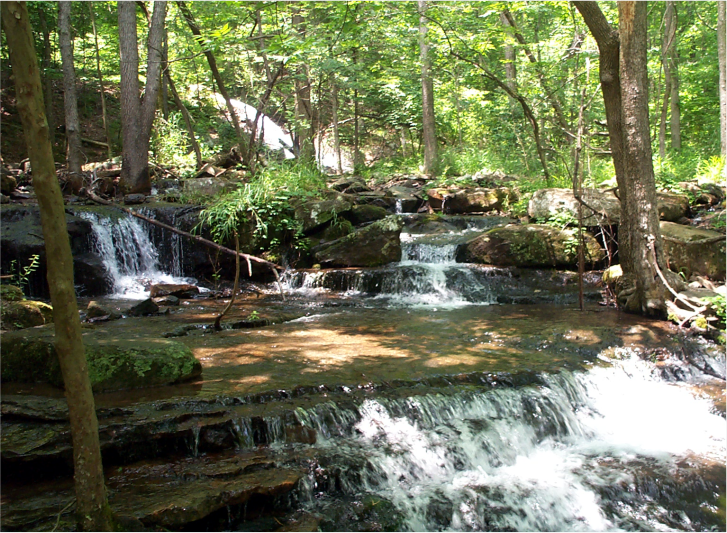 But they all share the common goal of protecting and enhancing Arkansas's waterways. The Compliance Branch performs compliance inspections at municipal wastewater treatment plants, construction sites, industrial properties, animal waste facilities, and oil and gas drilling sites. Inspectors routinely investigate complaints from the public, whether they're responding to spills at industrial sites or investigating fish kills. The Enforcement Branch outlines corrective actions, sets corrective action schedules and civil penalties, and monitors instances of noncompliance through the state. The branch also oversees ADEQ’s wastewater licensing program. Employees travel the state to test and license operators of municipal and industrial wastewater treatment plants. Beginning December 21, 2016, Arkansas National Pollutant Discharge Elimination System (NPDES) permittees are required to submit discharge monitoring reports (DMRs) electronically using the web-based tool NetDMR. Permittees can complete reports that are specific to their permit limits and transfer them to the EPA through a secure internet application. Learn about NPDES Electronic Filing through NetDMR. Learn about NetDMR training classes. Learn how to register and begin using NetDMR through self-learning modules. The Permits Branch issues a range of individual and general permits. The permits not only set pollution limits but also lay out reporting and other requirements all aimed at preserving water quality. Wastewater, construction, stormwater, and pretreatment are managed through ADEQ's NPDES permitting program. Land application, septic systems, and liquid animal waste systems are managed through the No-Discharge program. Most General NPDES Permits and General No-Discharge Permits may be completed and submitted online through the ADEQ ePortal site. See which NOIs may be submitted electronically. Visit the ADEQ ePortal website. Select Organization. A drop-down menu will appear. Scroll to Water Division and then General NPDES Permits or Individual NPDES Permits or No-Discharge Permits to find form selections. Before you submit your paperwork, note: Before using ePortal, register online then download and complete the ADEQ Electronic Signature Agreement form and mail it to the Electronic Signature Agreement Committee, Arkansas Department of Environmental Quality, 5301 Northshore Drive, North Little Rock, AR 72118. The ADEQ ePortal system has all the conveniences of online submission while also allowing you to track your submission’s progress. 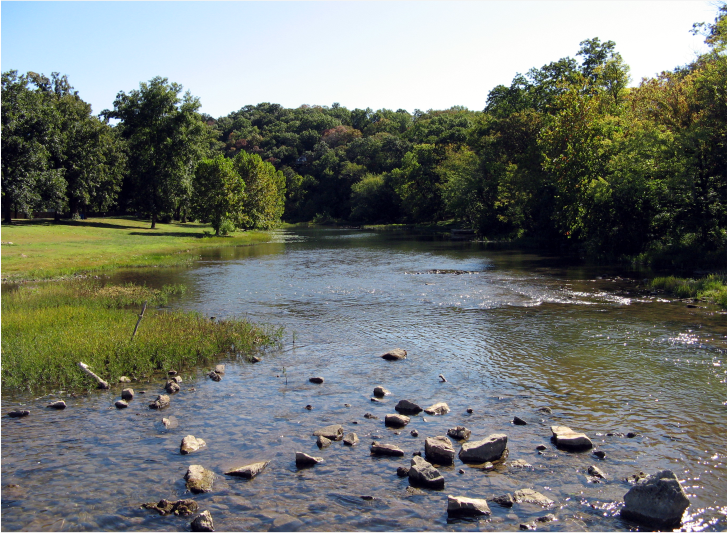 The Water Quality Planning Branch develops water quality standards for waterways and closely monitors surface water and groundwater across the state. Surface water quality standards are tailored to the state’s six ecoregions. 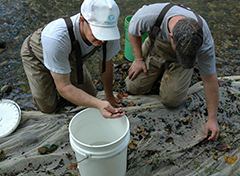 Water monitoring activities include chemical, biological, and physical habitat evaluations. Additionally, Planning prepares the biennial “Integrated Water Quality Monitoring Assessment Report,” also known as the 305(b) report. Development of this report, the 303(d) list of impaired waterbodies, and Total Maximum Daily Loads (TMDLs) is required under the federal Clean Water Act. A TMDL establishes the maximum amount of pollutant that a waterbody can receive and still meet water quality standards and designated uses. ADEQ issues Short Term Activity Authorizations (STAAs) for instream activities such as bridge repair or stream bank stabilization that will temporarily impact water quality standards. The Water Division staff maintains a Water Quality Management Plan (WQMP) in accordance with Section 208 of the Clean Water Act. The WQMP is an inventory of point source dischargers and their associated permit limits and other information. This site allows login to NetDMR and access to the NetDMR training modules. Permit Notifications – Subscribe to email lists for reminders about deadlines, new application and NOI filings, public notices, and more. Anyone can sign up for free. You will receive email notices when new information has been posted.